New research released today reveals people in Wirral are unlikely to seek help if they’re struggling to pay their energy bills, British Gas is urging residents who need help to access the support and services available in the city to assist them. Time is running out for pre-payment customers to redeem their £12 Government Electricity Rebate Voucher. Customers are being urged to check they have received the voucher, which must be used by 28th February. There is just one week left to join the energy switching scheme that aims to cut household bills across Merseyside, before the offers are announced. Householders are urged to register before the deadline and see how much they could save. 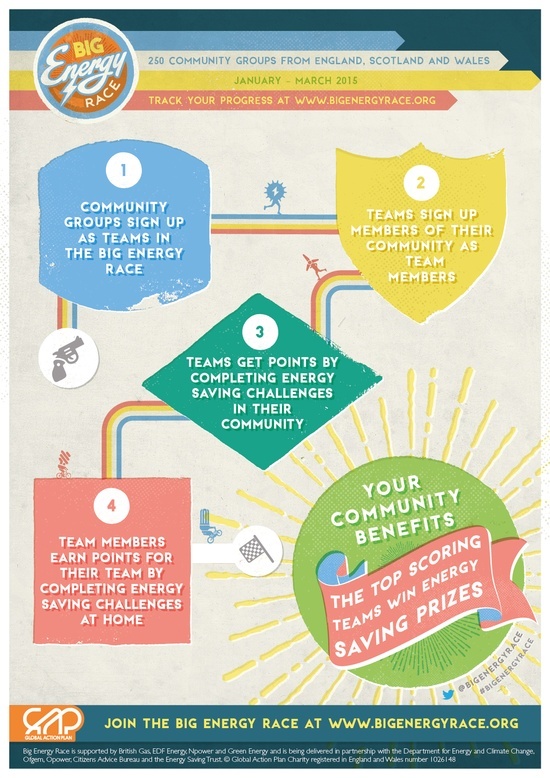 Local infrastructure organisation, Community Action Wirral, has registered Team ‘Cool Wirral’ to compete in a national energy saving competition – the Big Energy Race. The community led national initiative aims to help organisations and individuals take control of their energy bills.